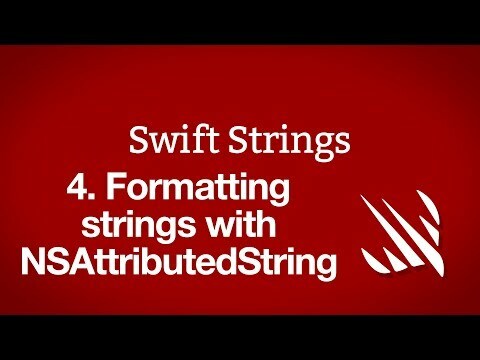 In this video we look at how to add formatting to strings using NSAttributedString. 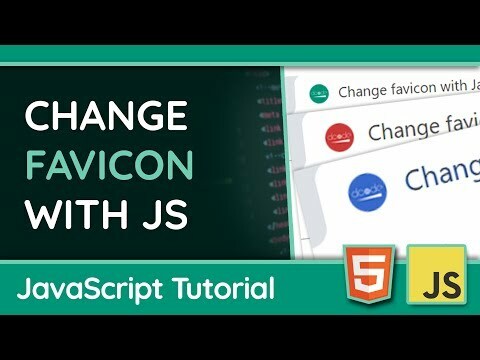 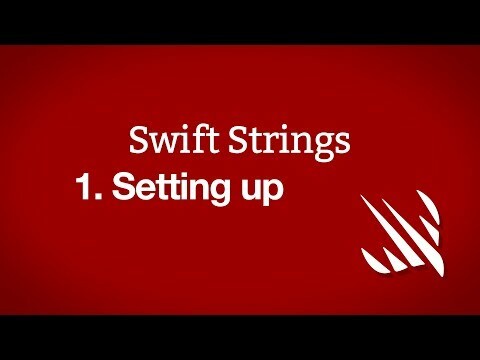 This is part of the Hacking with Swift tutorial series, which teaches you to build iOS apps using Swift for free – see https://www.hackingwithswift.com for more information. In this video we look at some common methods and properties of Swift’s strings, and write our own extensions. 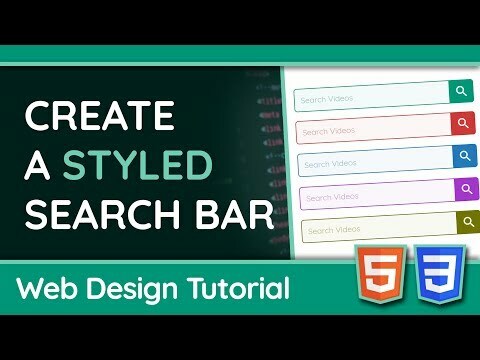 This is part of the Hacking with Swift tutorial series, which teaches you to build iOS apps using Swift for free – see https://www.hackingwithswift.com for more information. 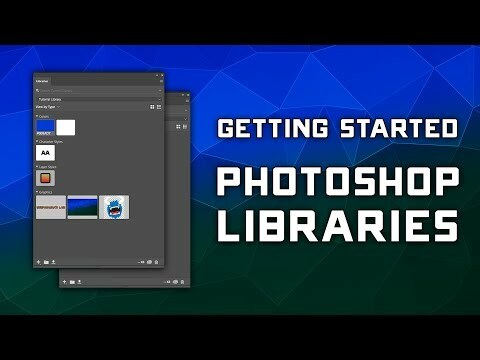 In this video I outline the technique we’ll be looking at, and create a new playground to work in. 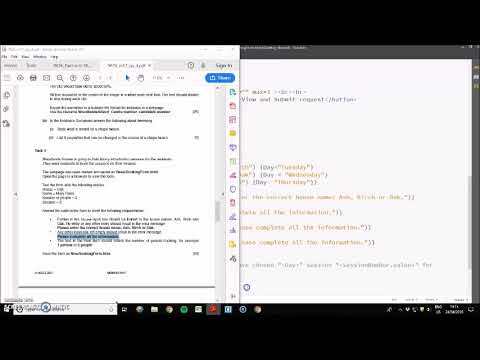 This is part of the Hacking with Swift tutorial series, which teaches you to build iOS apps using Swift for free – see https://www.hackingwithswift.com for more information. 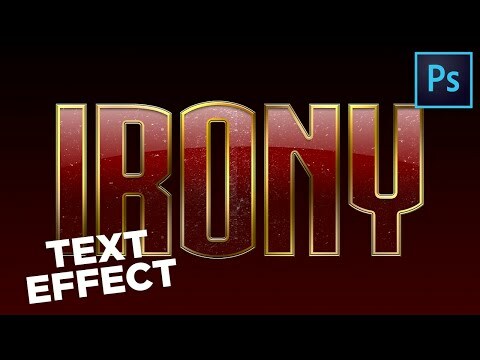 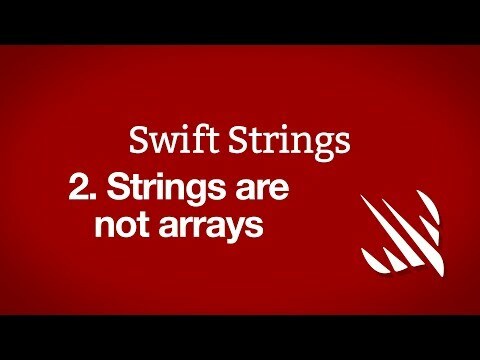 In this video I outline why Swift’s strings behave differently from its arrays. 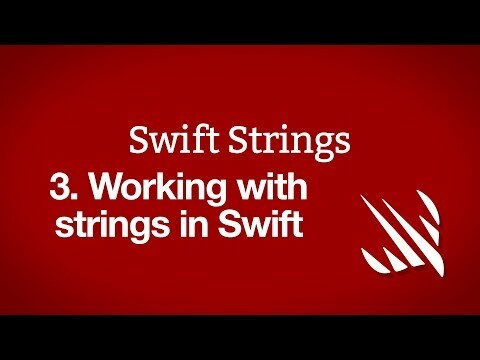 This is part of the Hacking with Swift tutorial series, which teaches you to build iOS apps using Swift for free – see https://www.hackingwithswift.com for more information.